Home › Computing Accessories › Computer accessories › Tablet accessories › Tablet accessories › AppleCare Protection Plan - for MacBook Pro 15" & 17"
The AppleCare Protection Plan extends your coverage to 3 years, offering all the care and help you might need. Each MacBook includes 90 days of telephone and technical support, together with a one-year hardware repair coverage promise. The excellent Applecare Plan extends your coverage to three years from the original purchase date of your MacBook. The comprehensive package offers global coverage, with Apple able to help you wherever you are. If you have a problem with your MacBook, you can make the most of Apple's carry-in repair option and take your it to an Apple Retail Store or other Apple Authorised Service Provider*. If you would prefer not to carry it or you are far from a store, you can opt for onsite repair and request a technician come to your work site. 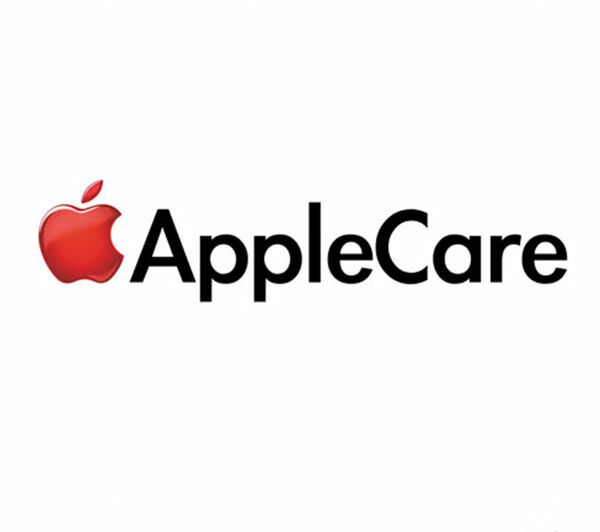 Applecare also offers repair coverage on various parts and labour, including your Mac computer, power adapter, RAM, AirPort Express base station, AirPort Extreme base station or Time Capsule**, and USB SuperDrive. It'll also cover an Apple display purchased with your Mac. To give you even more peace of mind, Applecare gives you direct access to Apple experts about software questions, including using OS X operating system, Using OS X operating system and Printer connecting and AirPort networks. 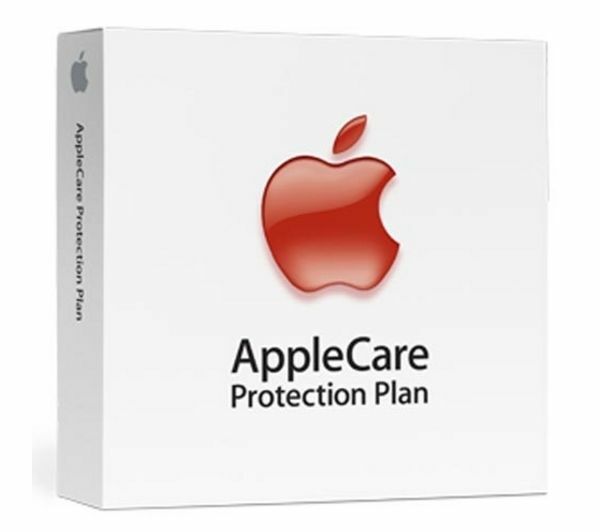 Take care of your precious MacBook with the AppleCare Protection Plan. 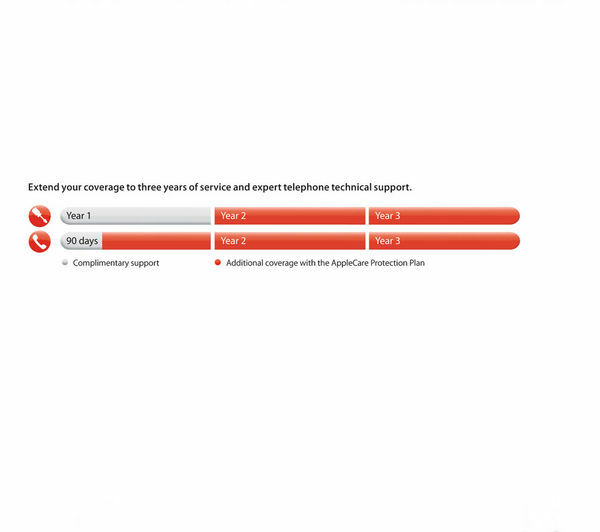 *Availability of each option depends on country in which service is requested and location of Apple Authorized Service Provider. Apple may also request that the customer replace components with readily installable parts. **Must be purchased within 12 months of Mac purchase. Technical specifications for APPLE AppleCare Protection Plan - for MacBook Pro 15" & 17"
Macbook Air 15" & 17"